Prior to the New Deal, the Great Depression resulted in many losing their jobs, unemployment, the city was very unclean, didn’t have enough regulation, and people were developing more sicknesses. 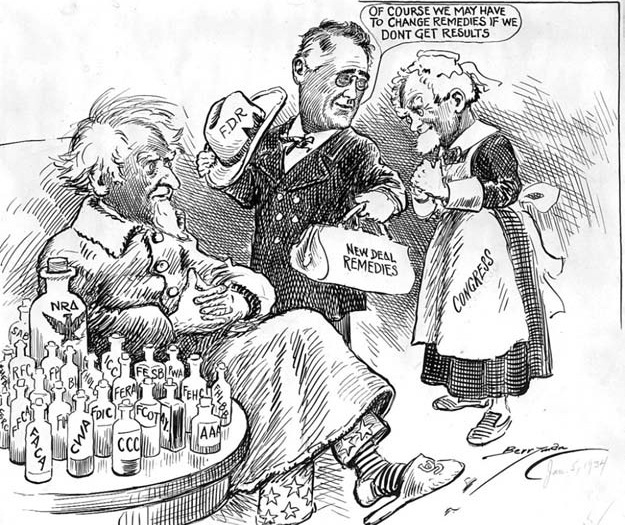 In 1933, President Roosevelt created the New Deal that provided federal programs as a method to fix the downturns that the Great Depression caused. Through the New Deal, the White working class was able to find jobs, people became employed, the economy increased; citizens were living improved lives socially and economically. Also, before the launching of the New Deal, social democracy was already taking place as people were interested in and regarded welfare and the standards of how citizens were living. The federal programs that the New Deal provided pertained to the betterment of social security, employees/minimum wage, health, and financial assistance.